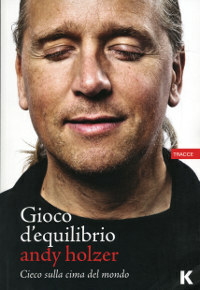 Balancing Act – Hopefully coming soon in English. 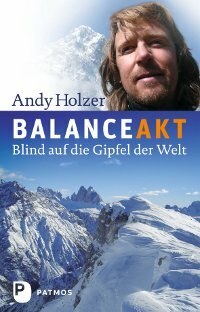 Blind since birth, Andy Holzer cannot see the mountains he climbs. But with each step to the summit of the world’s highest peaks he is able to take in everything. Through touch, taste, sound, and smell, he paints a clear picture of the world around him, as well as navigates the most difficult paths in mountaineering. He conquers the challenges of sightlessness through mental strength and unbridled optimism that is grounded in his trust in his family, his friends, and himself. Andy’s story is a powerful example that one can transform obstacles into opportunities to overcome extraordinary hurdles in life. His personal accounts of his experiences in this inspiring memoir will leave you seeing things a little differently. 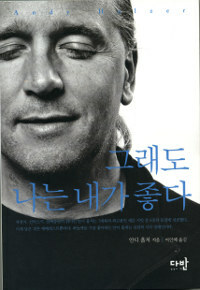 Click here to read an excerpt from Andy’s book. Click here for a brief video about Andy.